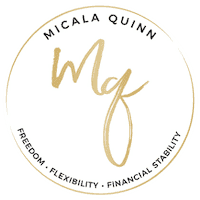 Are you interested in starting your own freelance business and becoming a work at home mom, but skeptical of the possibilities and opportunities out there? Or maybe you know you want to work at home, and looking into signing up for my program, but want to hear what other moms were able to accomplish because of this course first before you invest! Or maybe you somehow landed on this page and this is your first taste of the work at home mom life… in that case, once you’re done reading about Dalaina’s story you should check out this free training all about how to become a work at home mom. I’ll teach you the 5 things you need to launch your freelance business, what the freelance industry is, and how to launch your business without wasting time or money! Meet Dalaina: from nurse, to business administrator to virtual assistant! Learn from Dalaina: she finished the course in THREE days, had her first discovery call within two weeks of signing up, and that call turned into her first client! Dalaina has a Bachelor’s Degree in Administration and is also a nurse. While she loved nursing and helping people, she discovered that she has a passion for business! 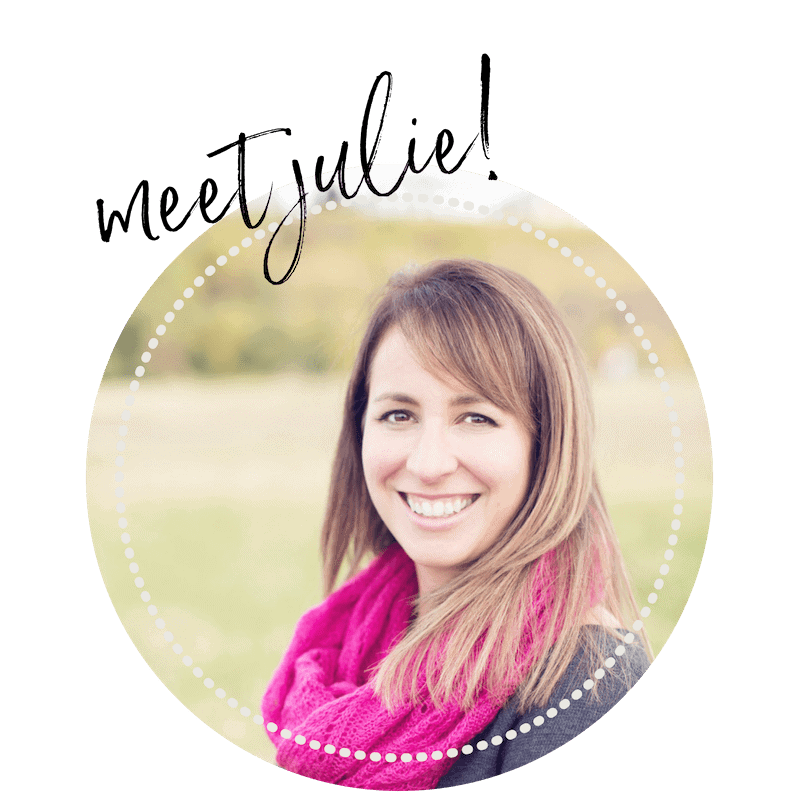 She was an Administrator for over 5 years for a Skilled Home Care Agency, but now she is a Virtual Assistant helping others achieve their goals whether it be personal or professional. I just got done interviewing her for the podcast and six months in, she is making $3.5K a month working 17 hours a week!!! Looking for an awesome virtual assistant to bring onto your team? Check out Dalaina’s website here or send her an email at Hello@DalainaKnight.com. Click here to check out the program that helped make all this possible for Dalaina!